Whether you are carrying out a complete property renovation or require an enclosed skip for your builder’s yard, we have a range of options to suit your needs. Specialising in grab hire services, you can depend on us to directly move waste directly onto one of our 8-wheeler lorries. 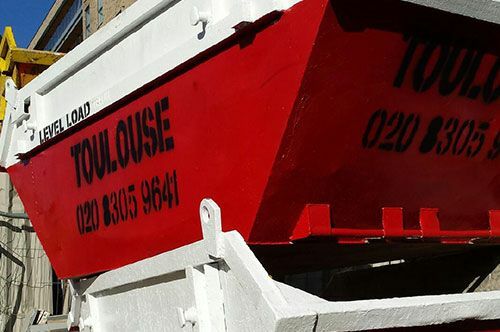 CONTACT OUR team at our waste management company in Greenwich, London, to enquire about our array of plan hire solutions. 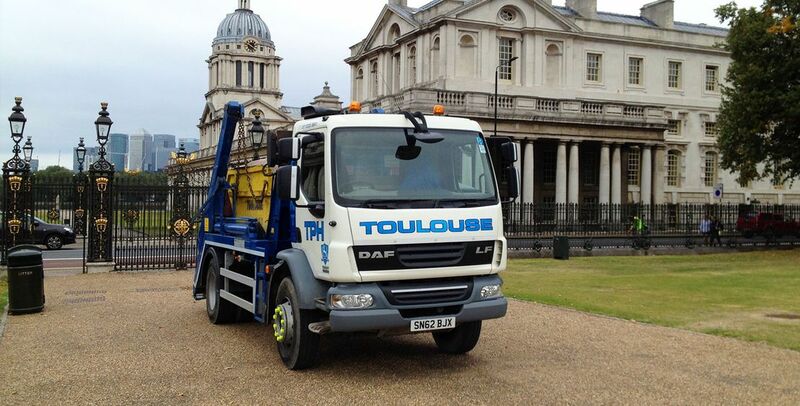 Hire a competitively priced skip from our reputable waste management company in Greenwich, London. Offering a variety of different sized skips that are suitable for everything from house clearances to industrial use, we meet all your plant hire requests. 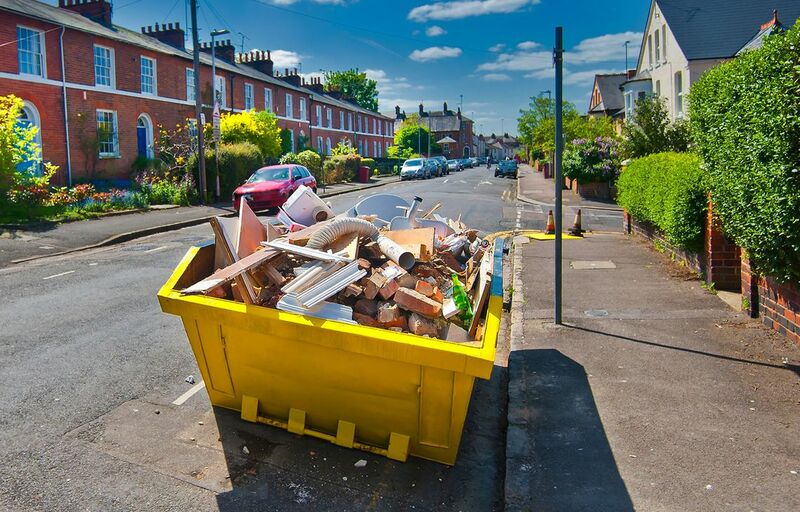 Accommodating the needs of both domestic and commercial customers, we also provide a convenient grab hire service that includes waste collection solutions. For your peace of mind, all our 8-wheeler grab lorries are fully licensed and available for hire. With a business built on recommendation and more than 25-years of industry experience, we are known throughout our area for delivering a first-class plant hire solution to all customers. Enquire today to find out more about our services.